Ethos is central to the experience offered by any premium spa. 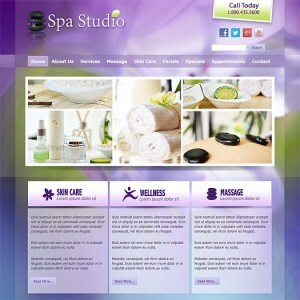 And that emphasis on aesthetics should be no less true for a spa or yoga studio's web presence. 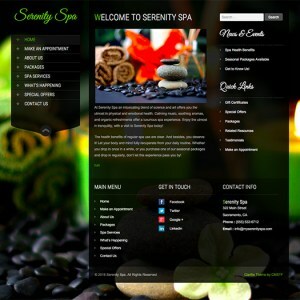 With the WordPress spa themes and yoga themes offered here at CMSTF, we make stunning visuals central to each and every theme. 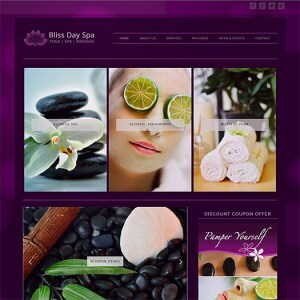 And we combine that focus on the look and feel of a spa website with layouts that are custom catered to the specific needs of yoga studios and professional spas. 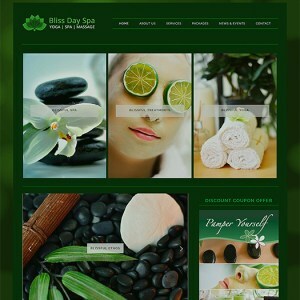 So take a look below, and find the responsive WordPress spa theme that's right for your particular business.